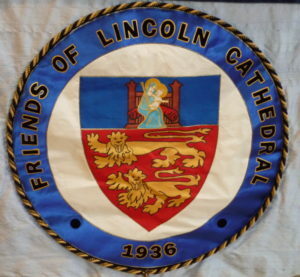 The Association of Friends of Lincoln Cathedral was formed in 1936. The Association’s purpose remains as an organisation to bind together all who love the Cathedral Church and desire to play their part, however small, in preserving it for future generations, supporting its departments or adding to its adornment. It is an independent registered Charity (registration 500272) which supports projects involving Lincoln Cathedral selected by the members of its governing Council.